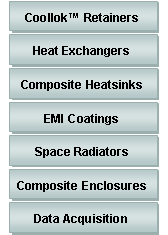 MII provides engineering and design for thermal & structural composites , composites tooling and for machine components. 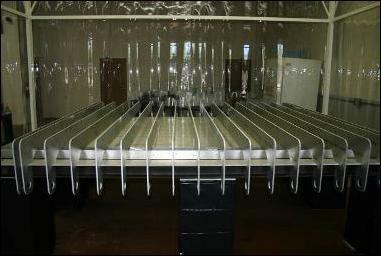 Customers include both commercial and government agencies. 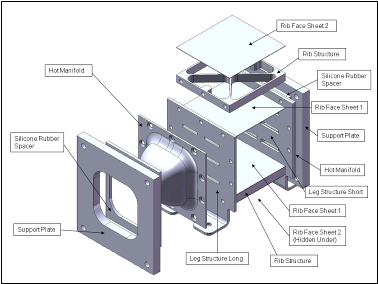 Emphasis is in design for thermal management of avionics, satellites, and lunar/planetary hardware. 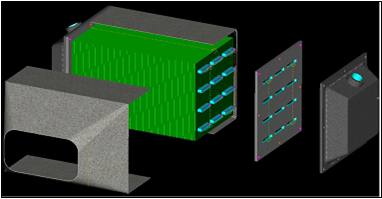 MII uses the latest in CAD/CAM software and designs all components in the computer domain. A prerequisite for all MII design activity keeps design modular, simple, and low cost. Innovative design activity by MII assures that design concepts are production friendly and are low risk for qualification and for system insertion. SDRC IDEAS and SolidWorks are the primary software foundations for this activity.